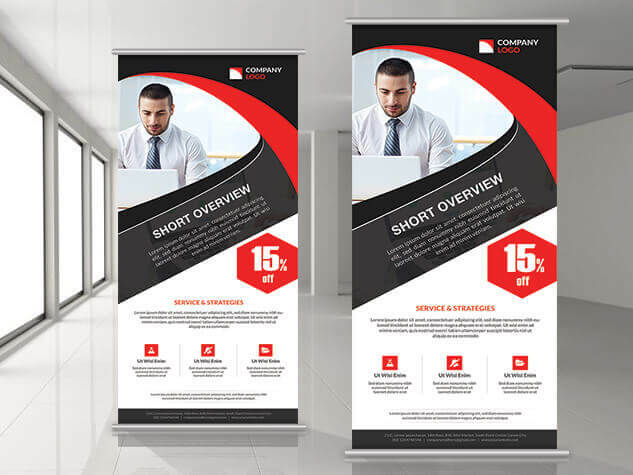 This is a corporate business rollup banner that’s created for the business purpose of any corporate group to display its business activities or announce any program. It’s very easy to customize. -Layers are grouped and well organized in a meaningful order. -Each of the graphic elements are easily movable. -Colors are easily changable too. -Fonts are all google fonts. -Images are not kept in the main file but image placement method is described in the help file and showing by screenshots.